After 250,000 people took to the streets on Wednesday evening (1 February), cracks in government unity emerged Thursday morning with the resignation of a cabinet minister and a call from a vice-president of the ruling party for the decree to be rescinded. About the same numbers of anti-graft peaceful demonstrators rallied in dozens of Romanians cities and towns on Thursday. Riot police estimated some 80,000 people were gathered in front of the government’s headquarters in Bucharest’s biggest square. 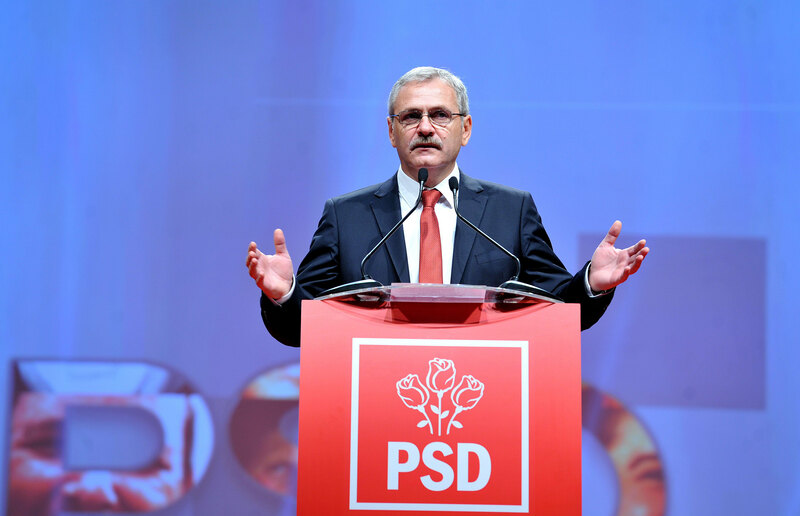 Prime Minister Sorin Grindeanu has the full support of the ruling Social Democrat (PSD) party, said party leader Liviu Dragnea, who had picked Grindeanu to head the government after Dragnea himself was barred by a previous vote-rigging conviction. 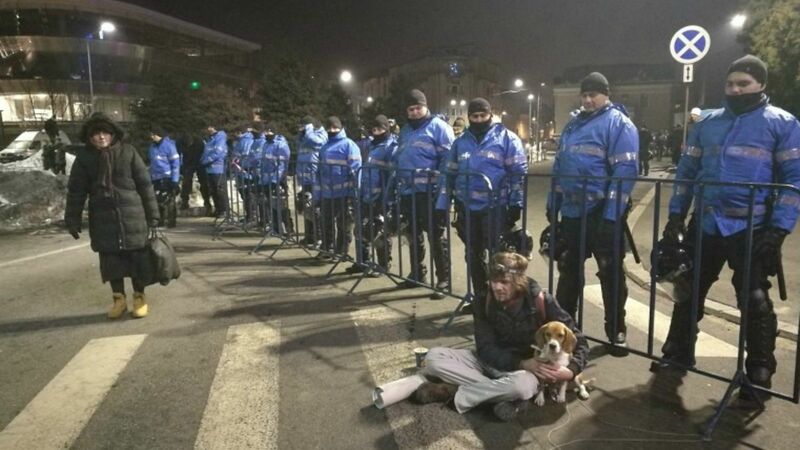 The European Commission today refused to comment when faced with allegations that it had quietly shelved a regular anti-corruption report, despite massive anti-graft protests taking place in Romania. 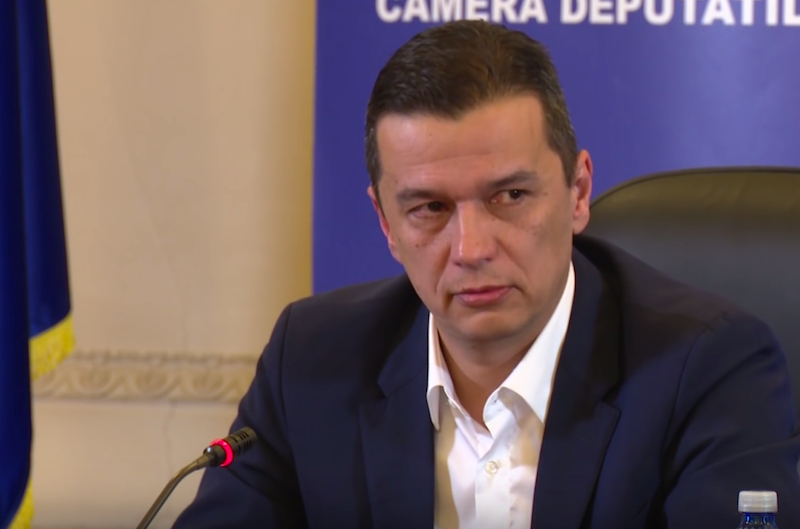 “The government and the parties that back it are determined to exercise the executive and legislative power granted by the citizens,” he told reporters after a meeting of senior party officials and Grindeanu. The order, hastily adopted late on Tuesday (31 January), has triggered some of the biggest nationwide demonstrations since the communist leader Nicolae Ceausescu was overthrown by a popular uprising that ended with the death of Ceausescu and his wife in front of firing squad on Christmas Day in 1989. Romania, a NATO-member country of 20 million people, is a staunch ally of Washington, with troops in Iraq and Afghanistan, and hosts a U.S. anti-missile system. 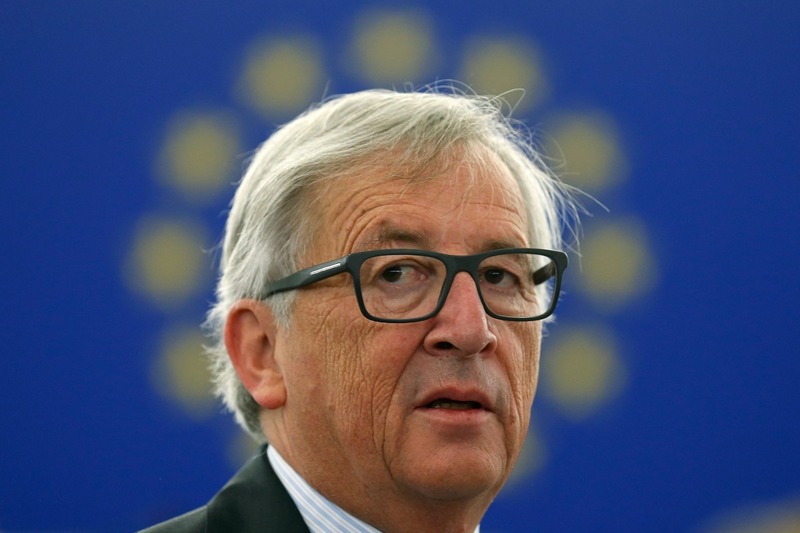 It joined the European Union in 2007, but it has struggled to combat endemic corruption and remains one of the bloc’s poorest members. The decree would decriminalise abuse-of-power offences in which the sums involved are less than 200,000 lei ($48,000). It would potentially put a halt to an ongoing trial of Dragnea on abuse-of-office charges and benefit dozens of other public officials. The Romanian leu firmed 0.2 percent on the day to 4.5330 to the euro after hitting seven-month lows on Wednesday, but bids at a sale of two-year bonds were below the offered amount and the government scrapped the auction. Romania’s trade and business minister, Florin Jianu, resigned, saying on Facebook that it was the “ethical thing to do … not for my professional honesty, my conscience is clean on that front, but for my child”. 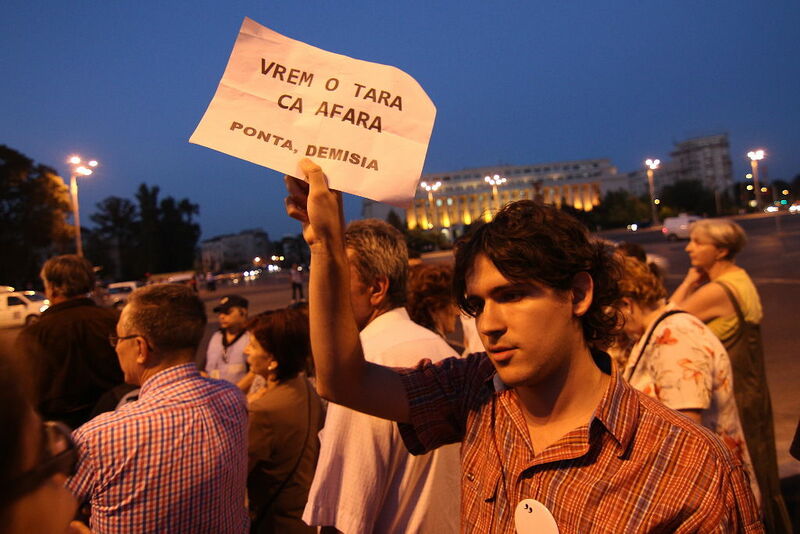 A Vice President of the Social Democrats, Mihai Chirica, also broke ranks by calling on the government to rescind the decree. Adding to the intrigue, Justice Minister Florin Iordache, architect of the decree, ceded his duties to his deputy until 7 February. Pursued by reporters in the corridors of parliament, Iordache said he was merely making time for a parliamentary debate on the government’s 2017 spending plan. President Klaus Iohannis followed Romania’s top judicial watchdog in filing a legal challenge to the decree with the Constitutional Court. The decree is due to take effect in a little over one week. The Constitutional Court gave the government, parliament and the country’s magistrates until 7 February to submit their arguments and said that within 20 days of that date it would issue a ruling. The Social Democrats were ousted from power by protests in late 2015 after a nightclub fire killed 64 people and triggered widespread anger over corruption and impunity when it emerged the venue lacked emergency exits and safety permits. They regained power in a December election on promises to raise wages and pensions.